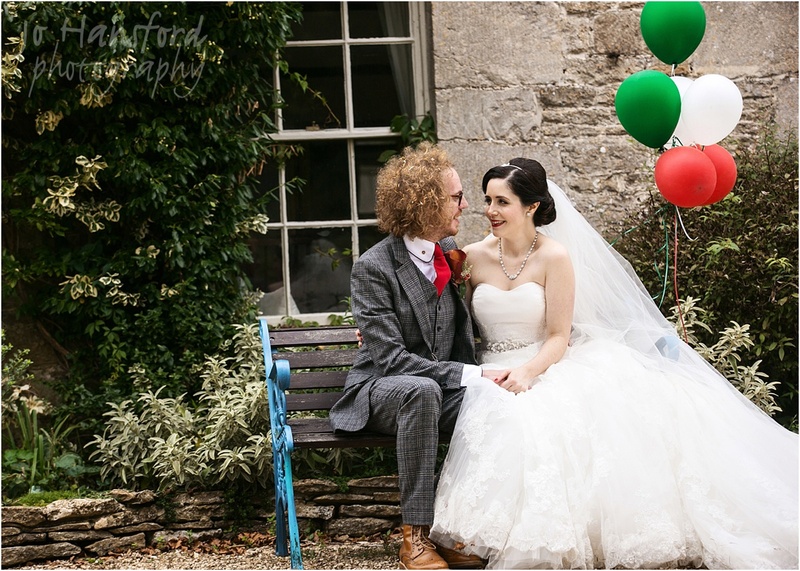 Its sometimes hard to explain in words what it is that makes a wedding special and unique. 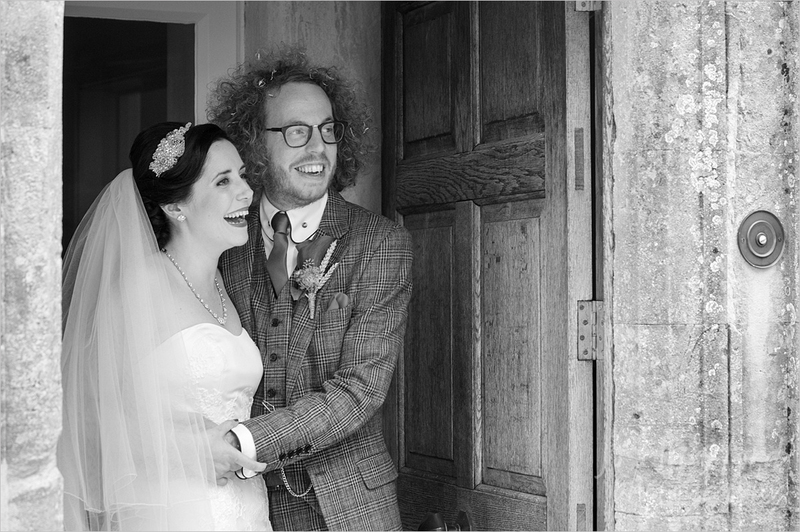 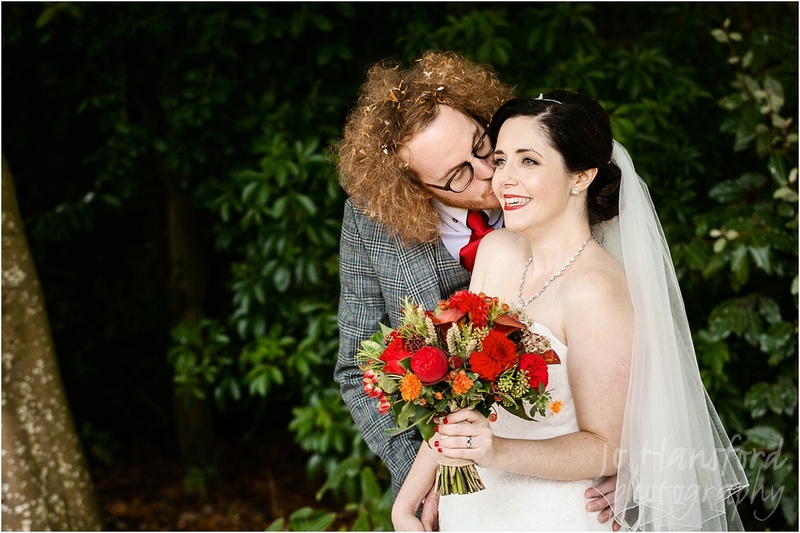 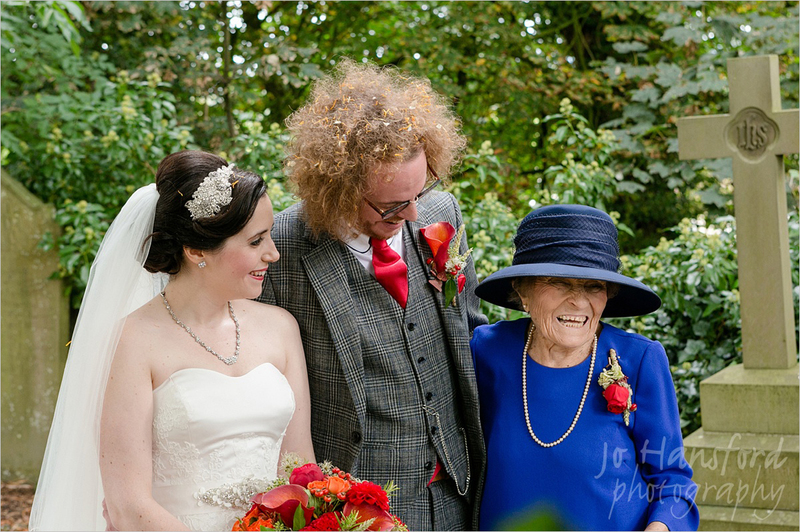 With Sophie and Kevin, I could write an essay about this – their day simply brimmed full of everything a wedding should be – love, laughter, fun, energy, emotion, generosity, enthusiasm. 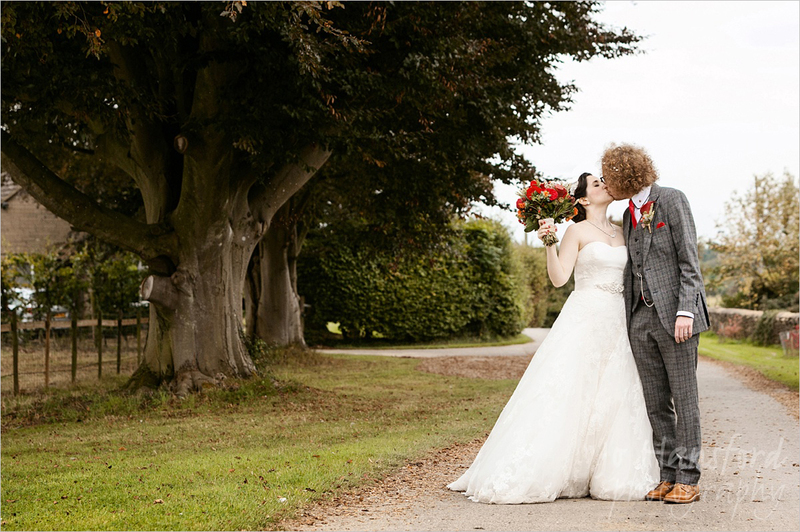 I suspect these two will have touched so many suppliers, as they did us, with their wonderful ability to make everything from the planning, to the engagement and the day itself, to their thank you cards, just special and amazing. 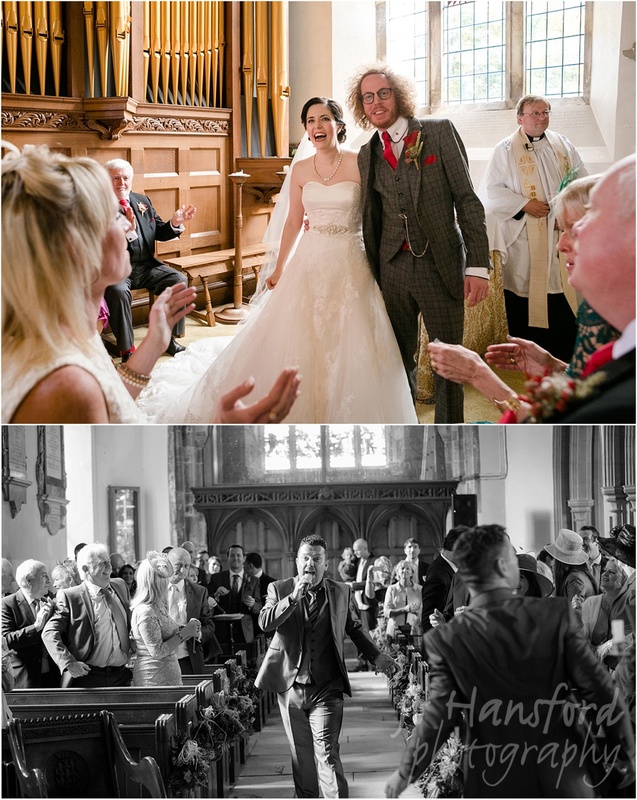 Thank you Mr and Mrs Wood, we had a ball with you two and loved every minute! 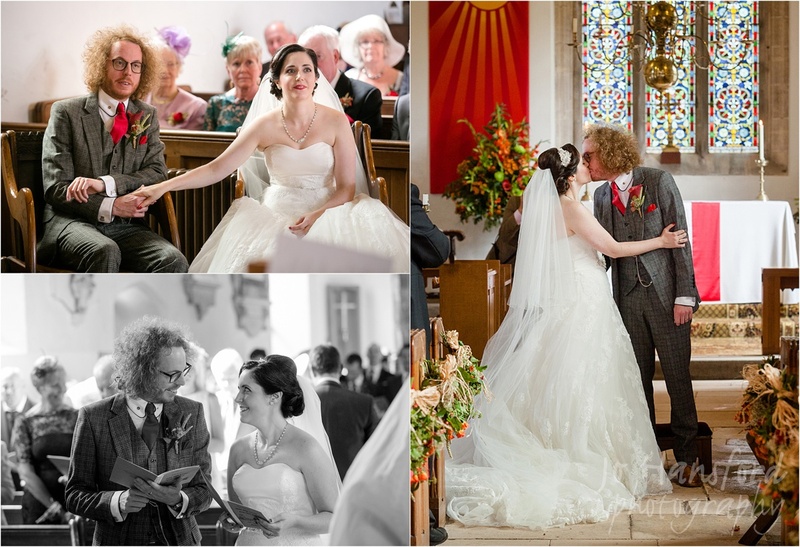 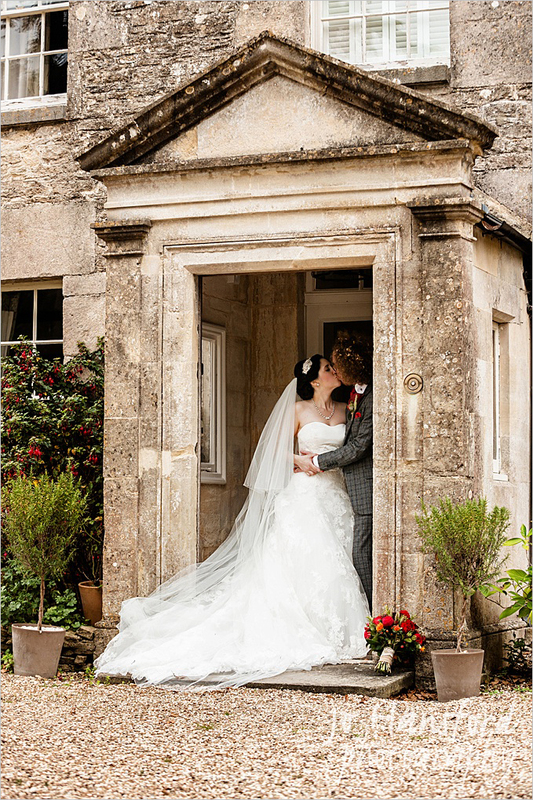 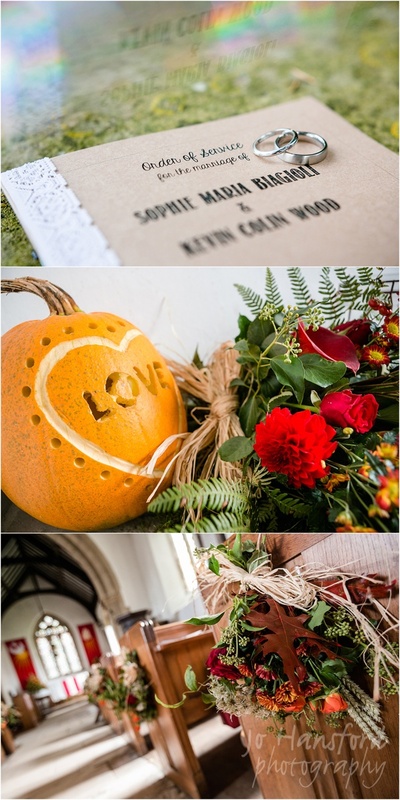 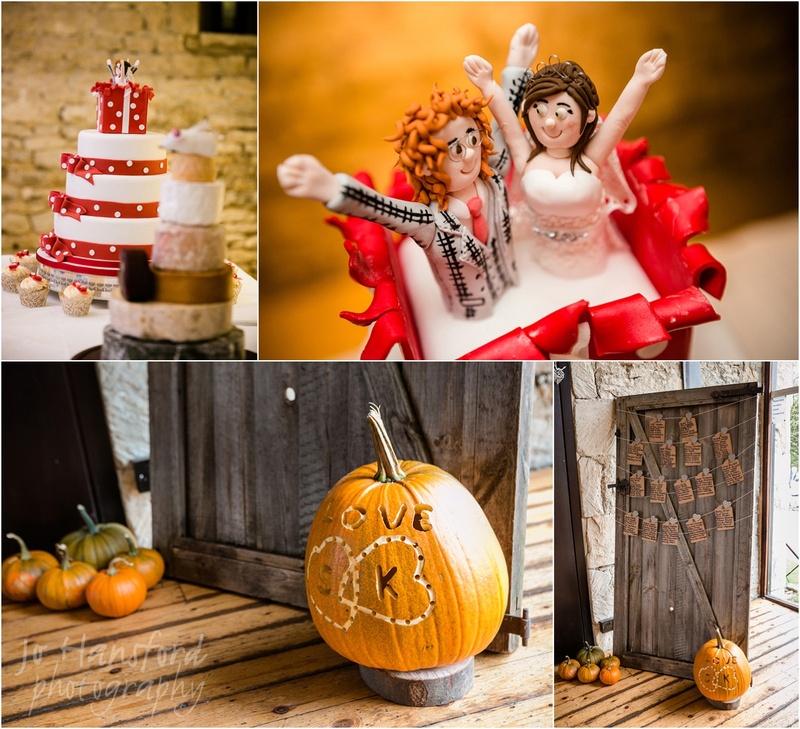 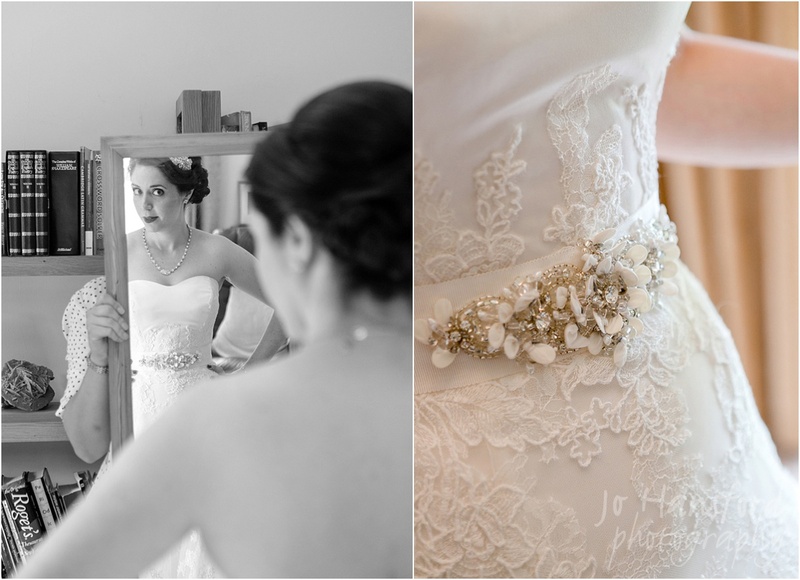 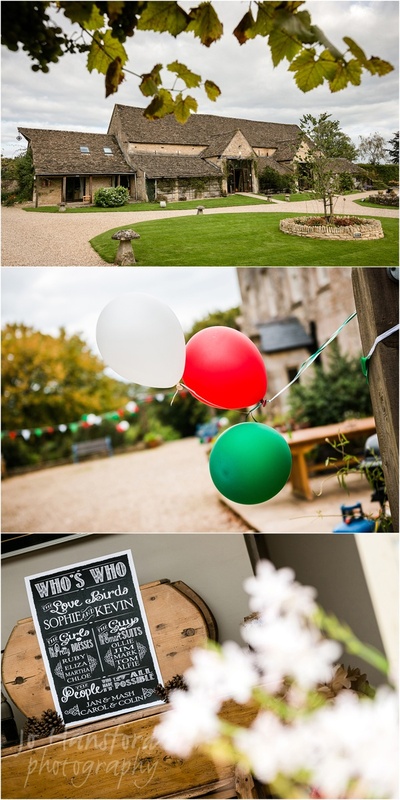 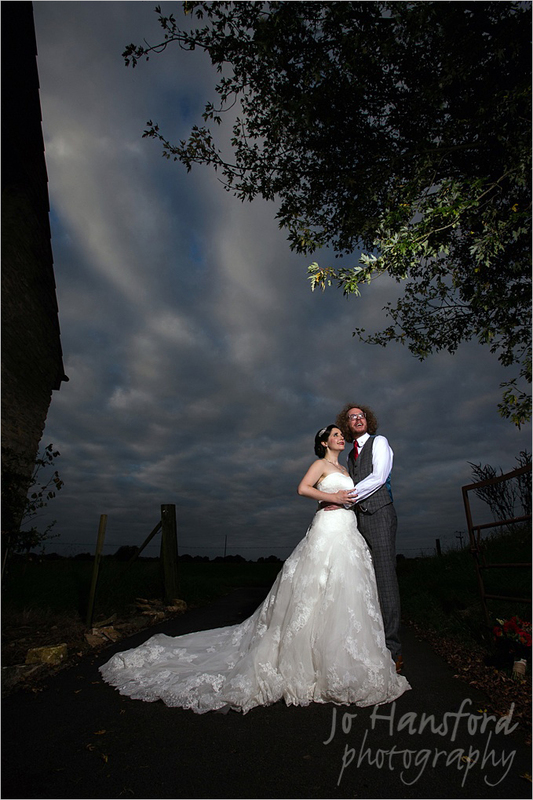 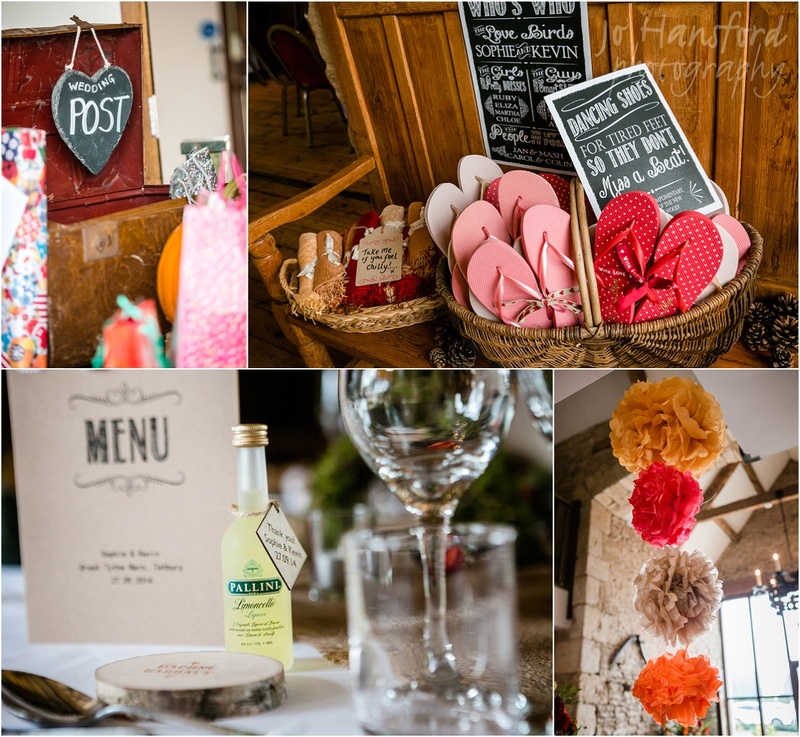 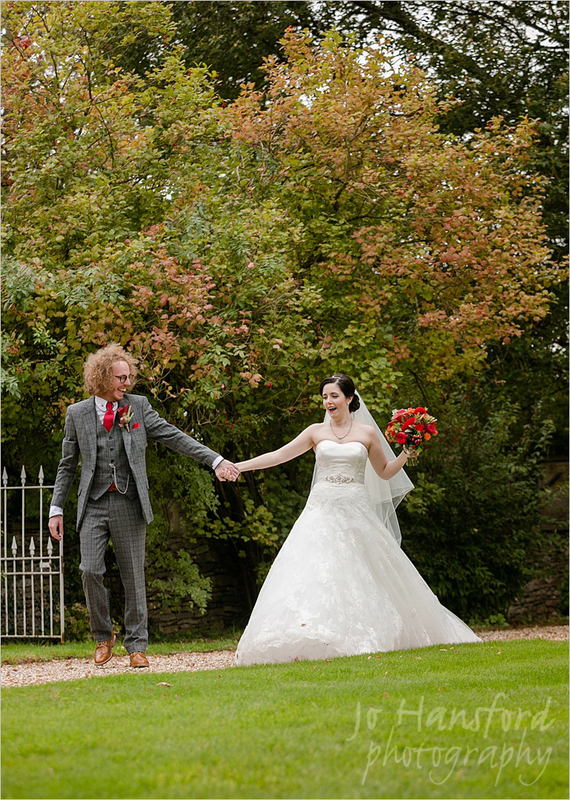 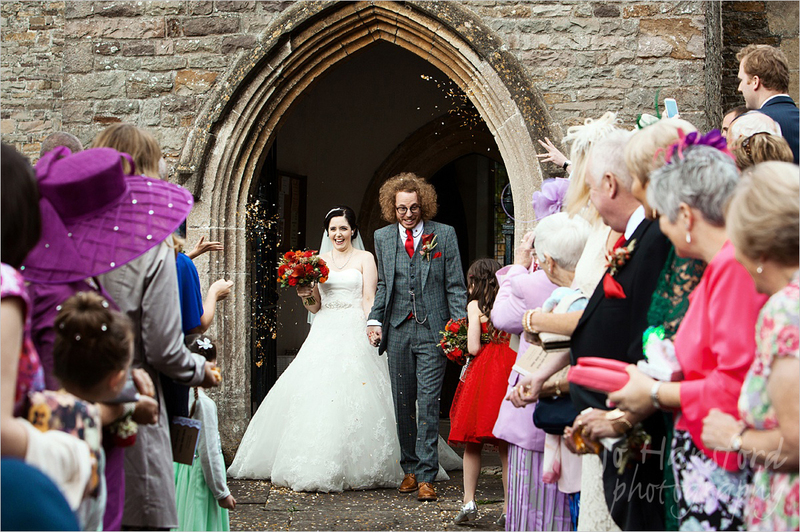 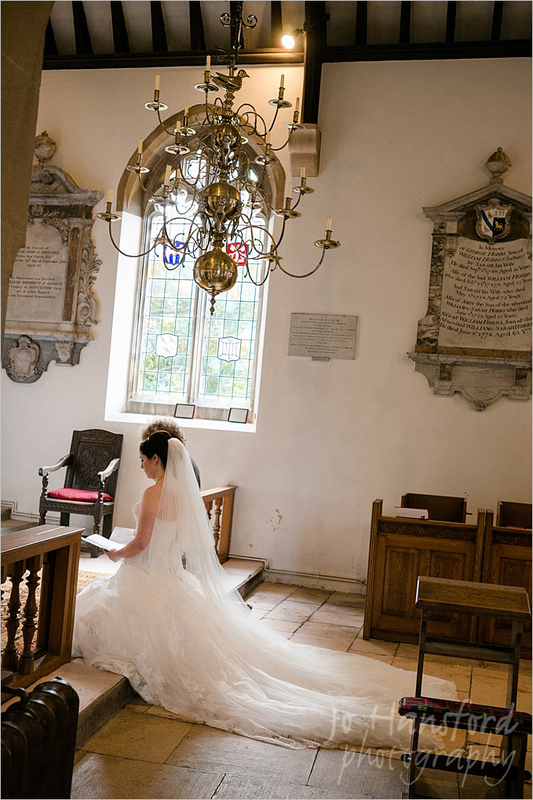 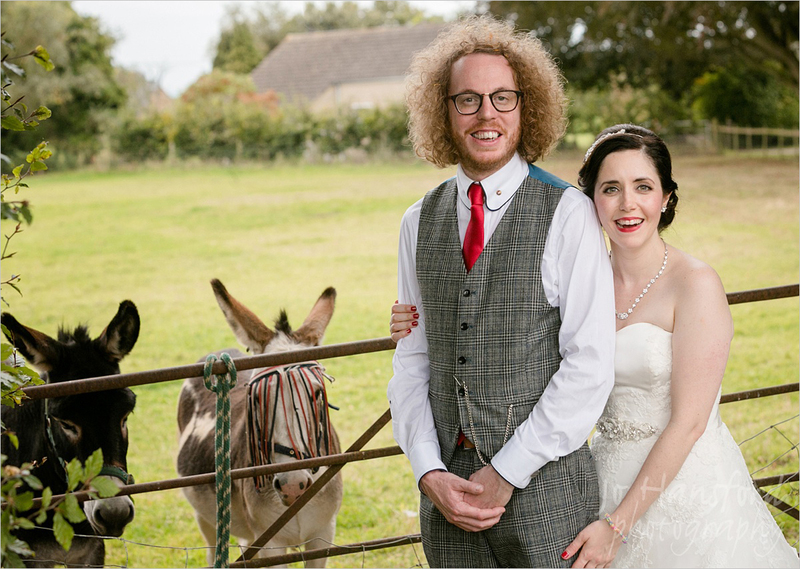 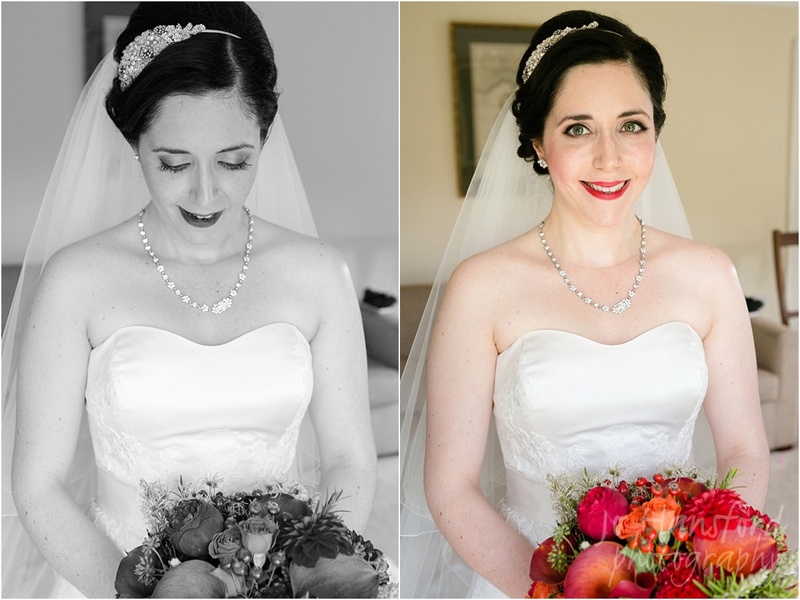 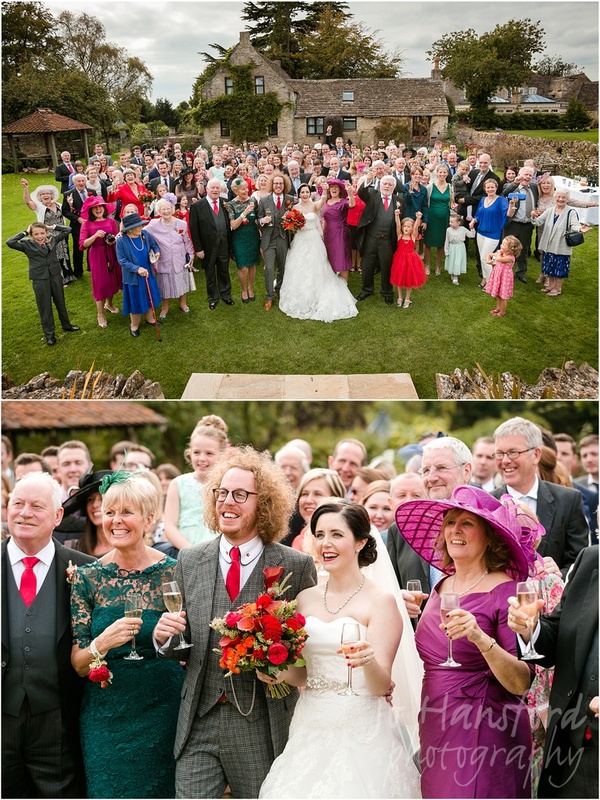 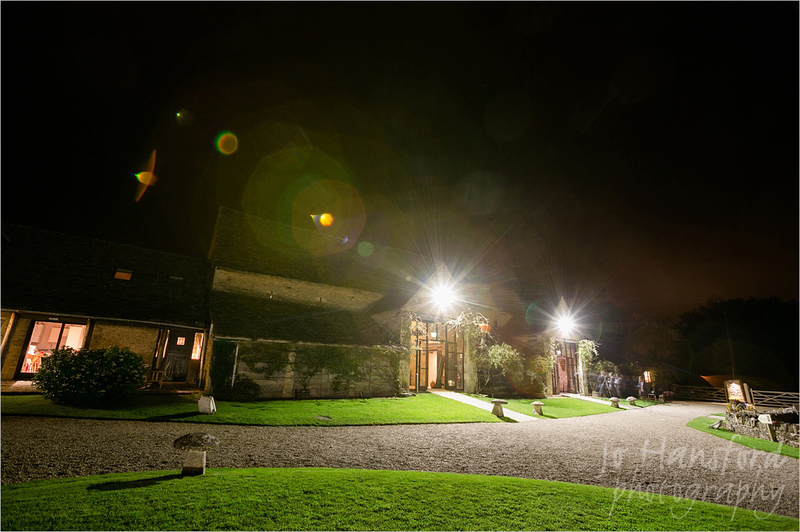 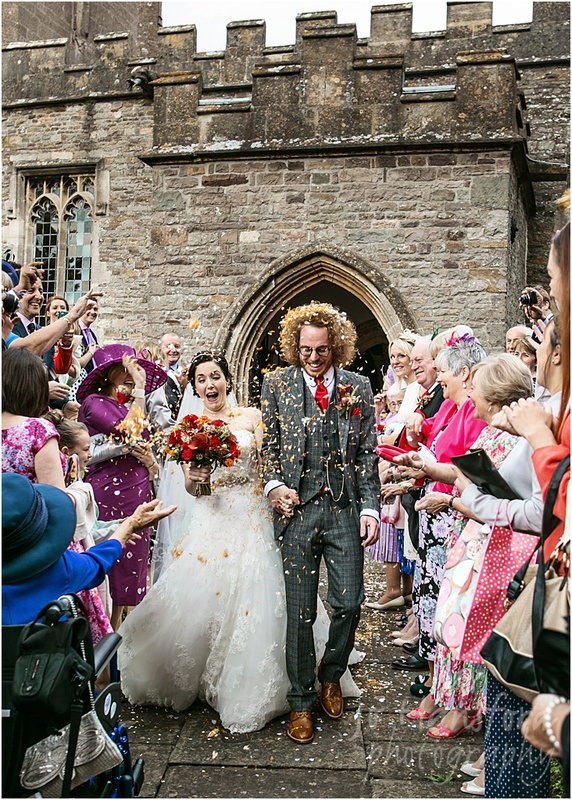 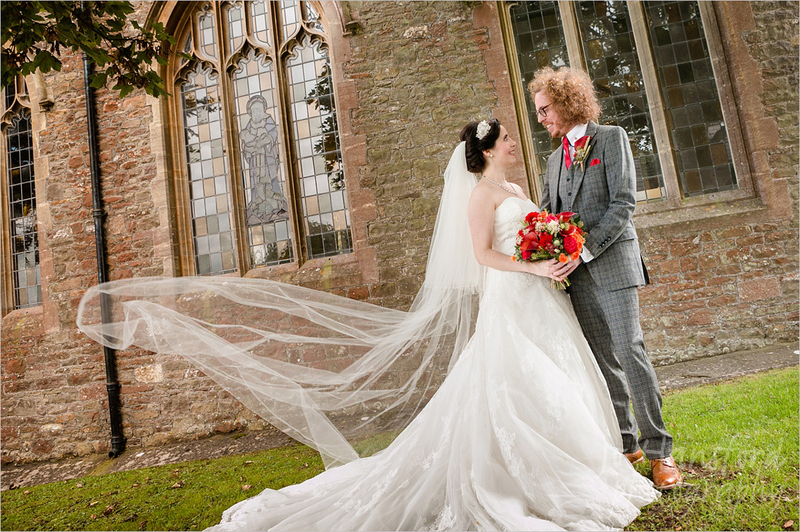 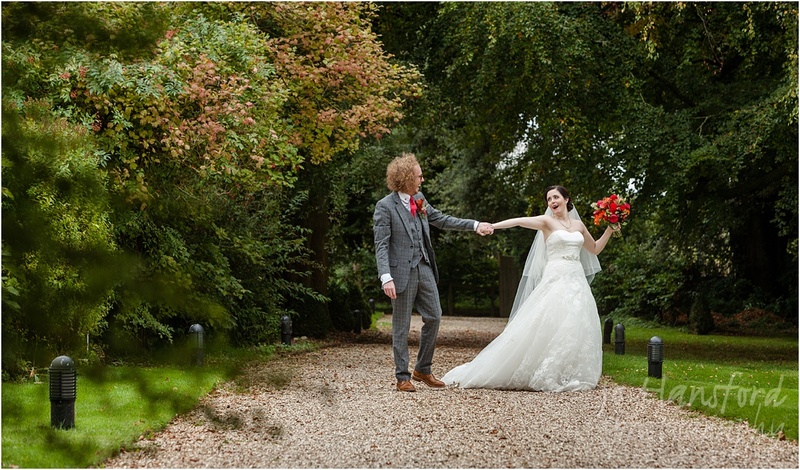 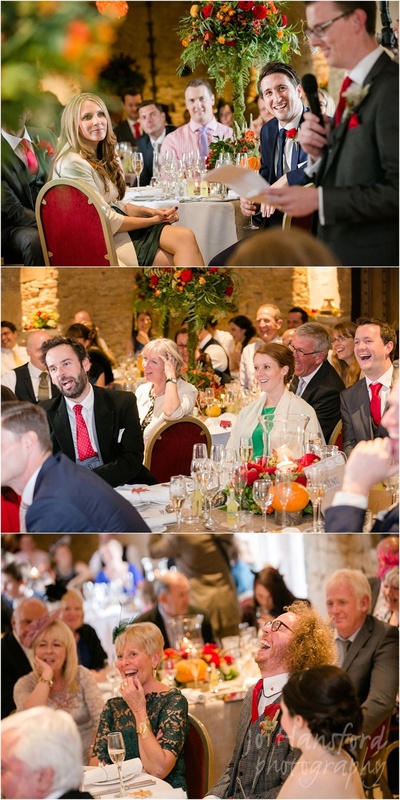 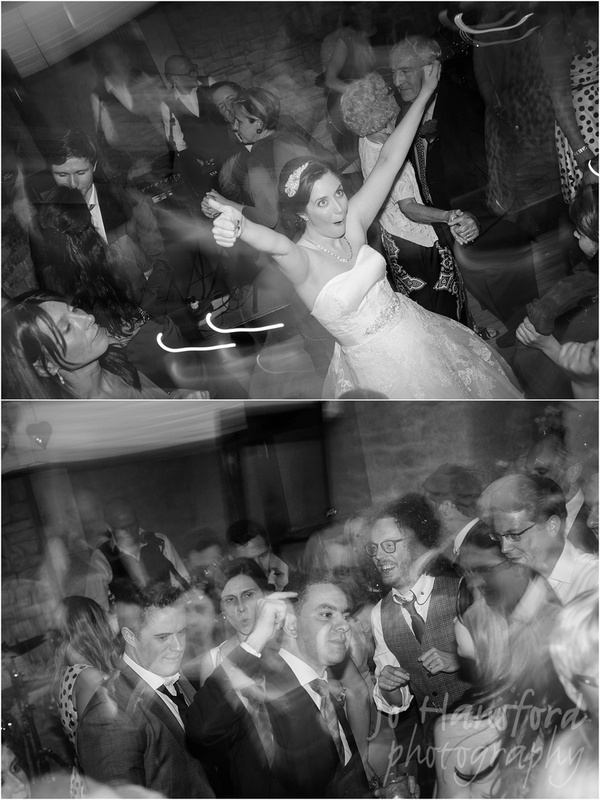 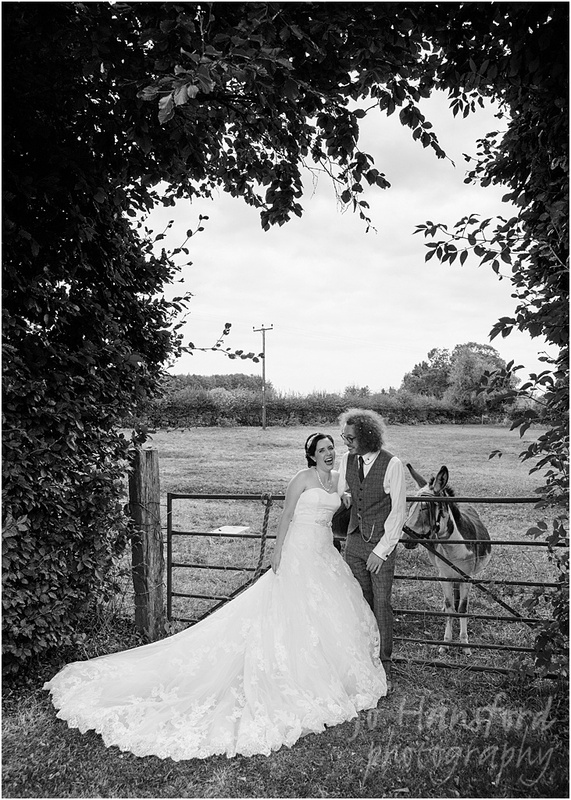 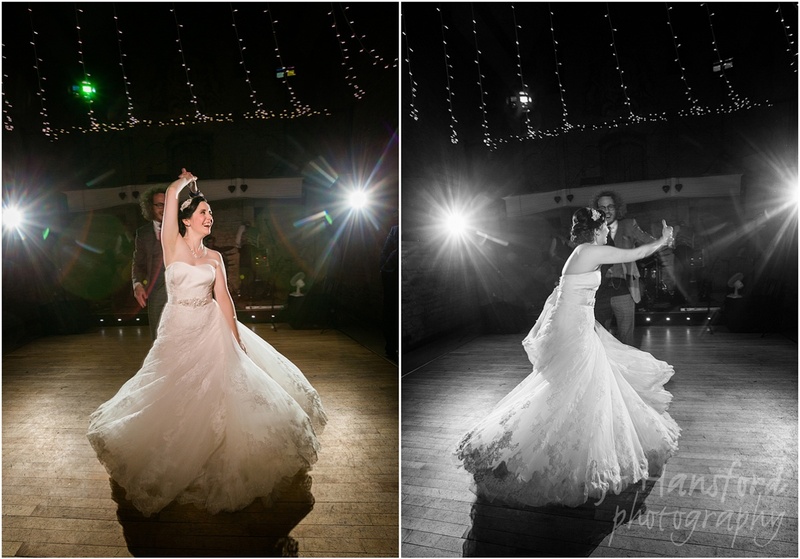 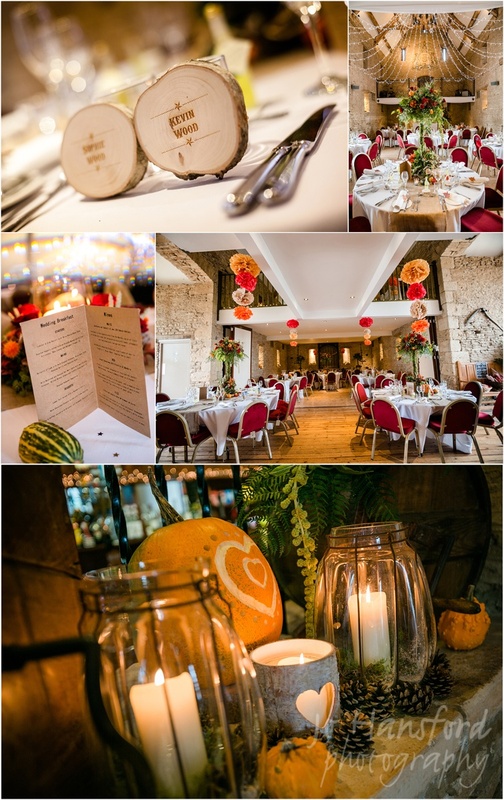 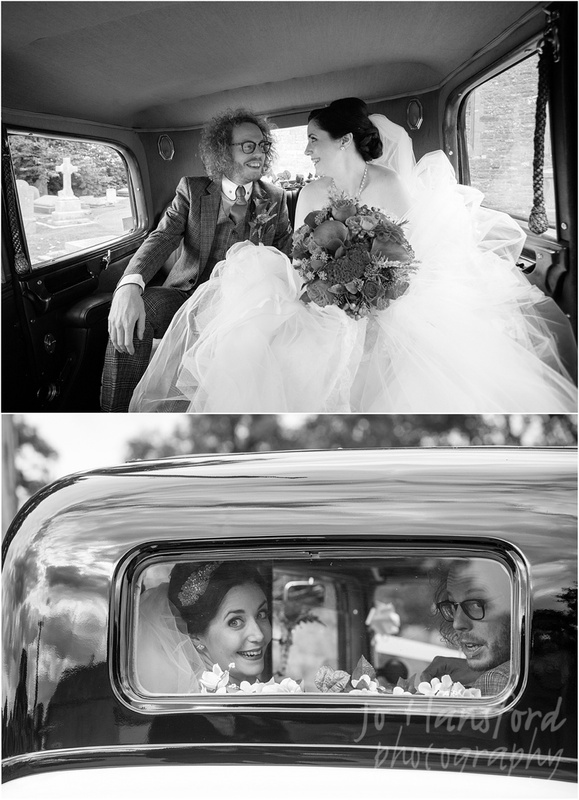 Here are a few favourite shots of their wedding at Wickwar Church and then the lovely Great Tythe Barn in Tetbury.